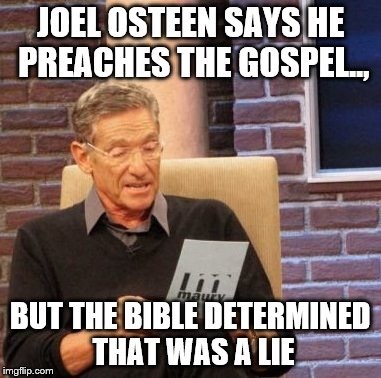 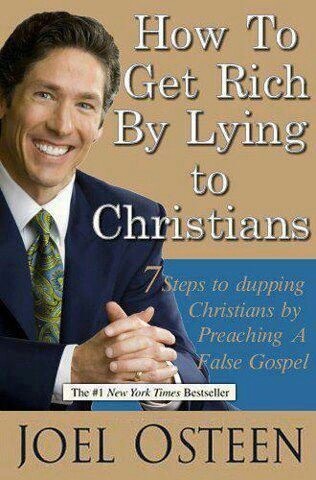 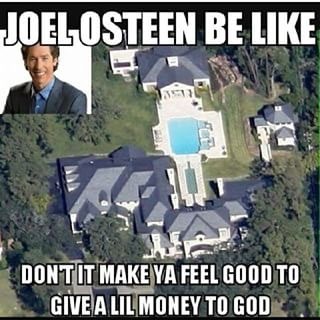 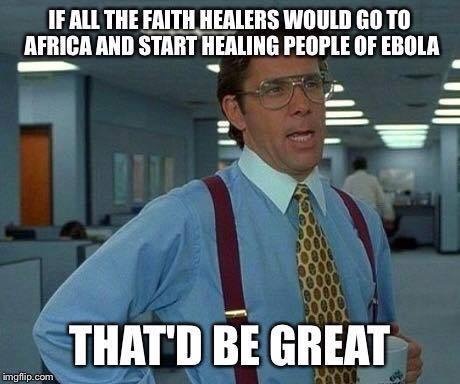 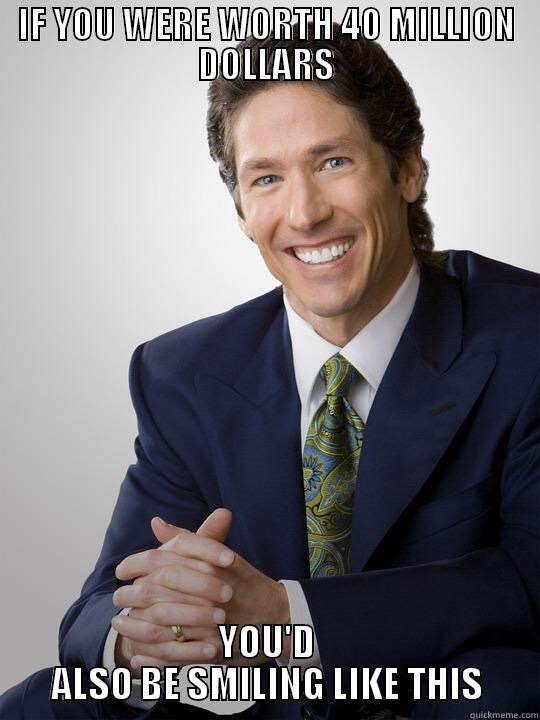 Televangelist Memes; Sow Your Seed Now to View. 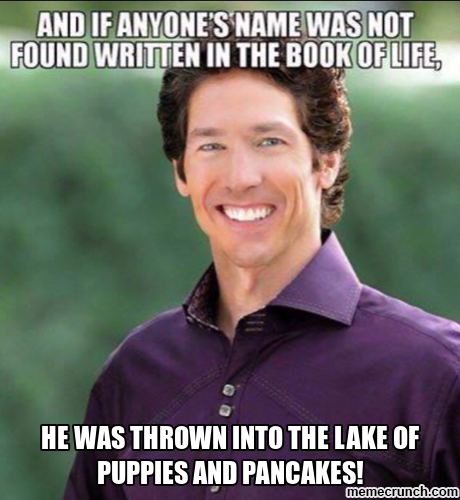 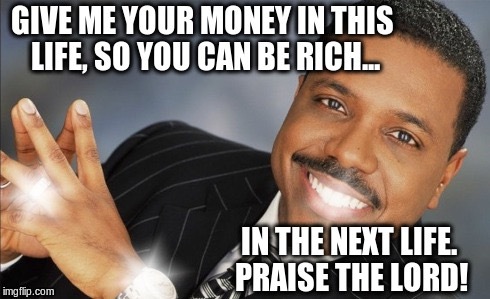 Enjoy these Christian memes; televangelist edition. 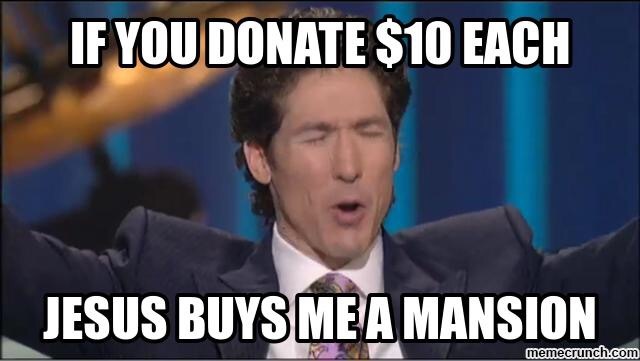 Using Jesus to rob the poor! 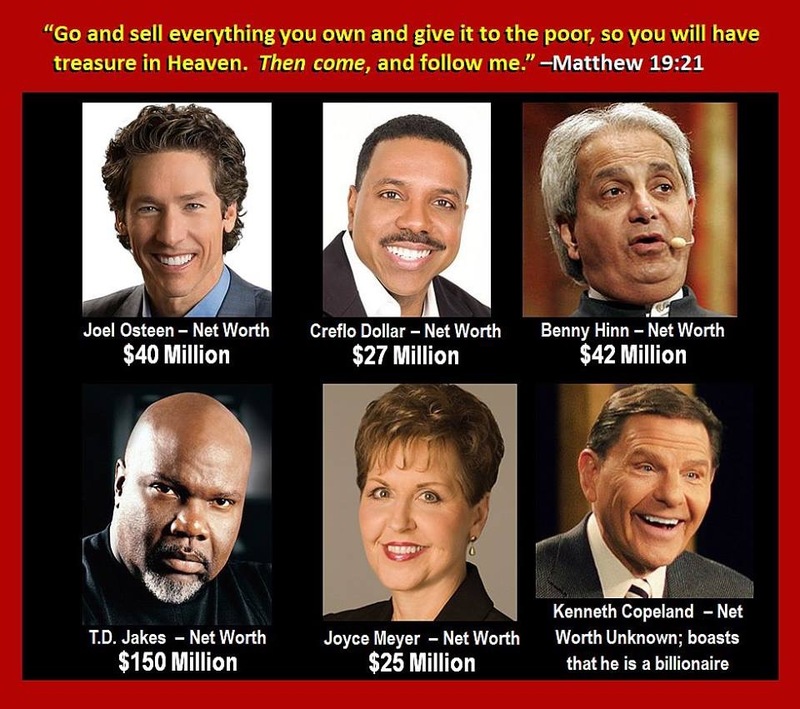 Most of the Evangelist don’t care for poor Christians rights or Freedom of religion in Caste India!